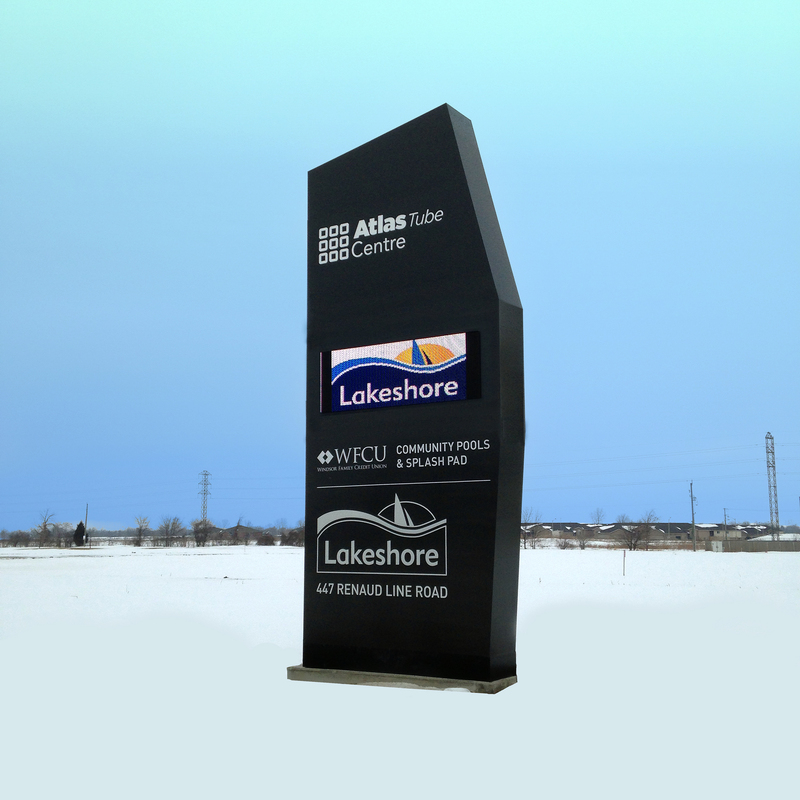 Spectra Advertising was awarded with the manufacturing and detailing of Lakeshore Essex County Library’s signage manufacturing and installation. 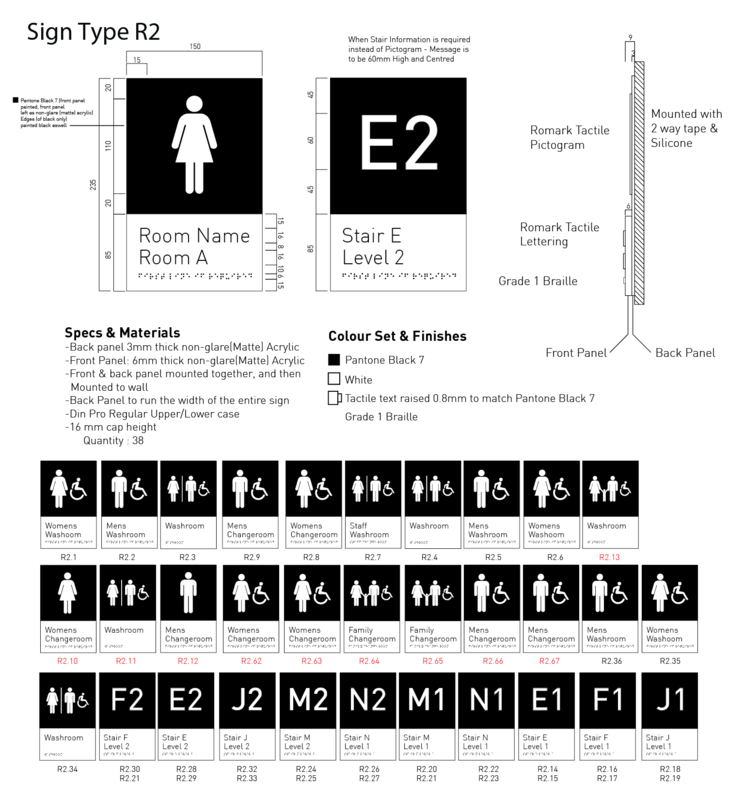 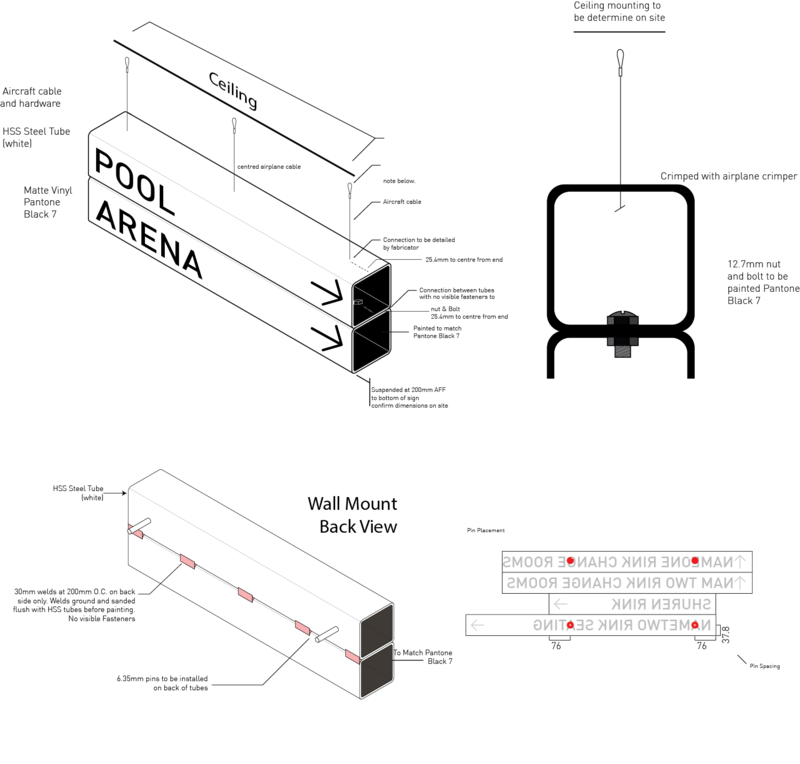 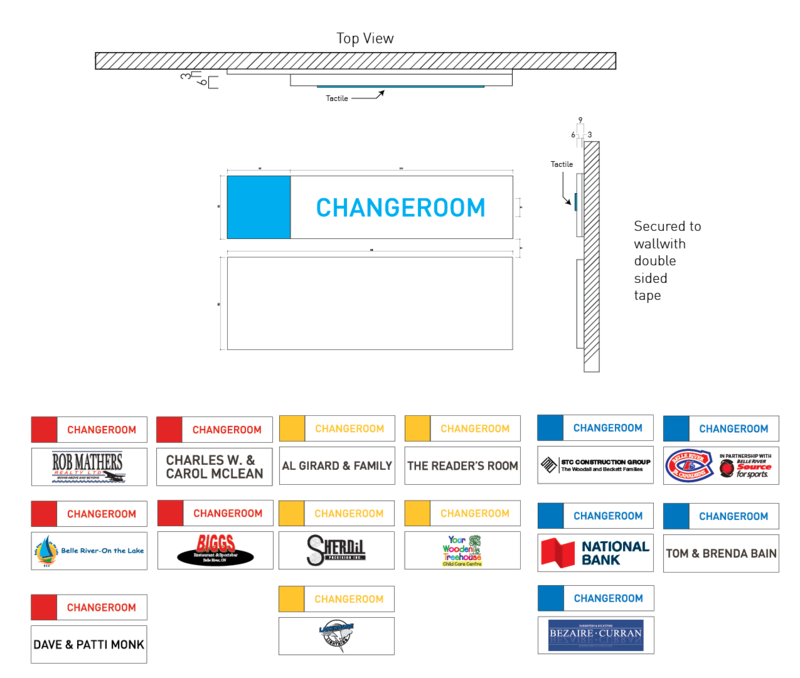 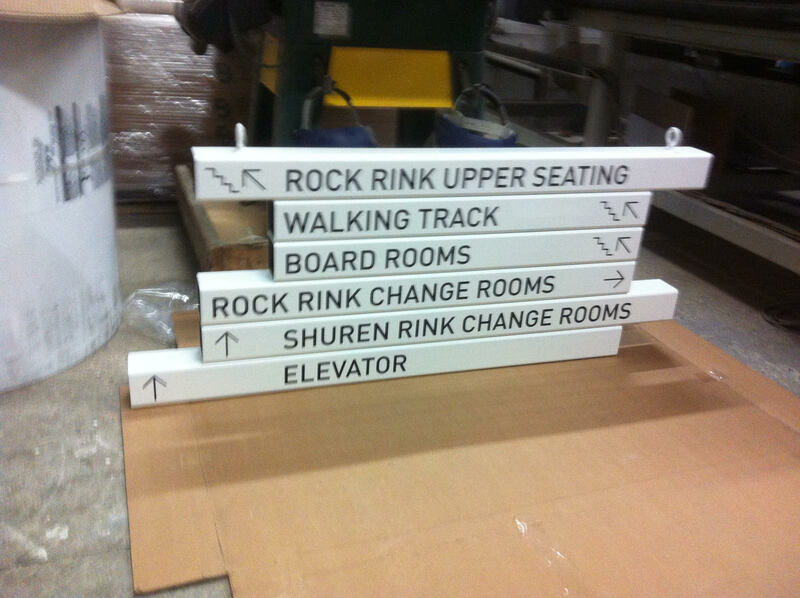 This would include both interior and exterior signage. 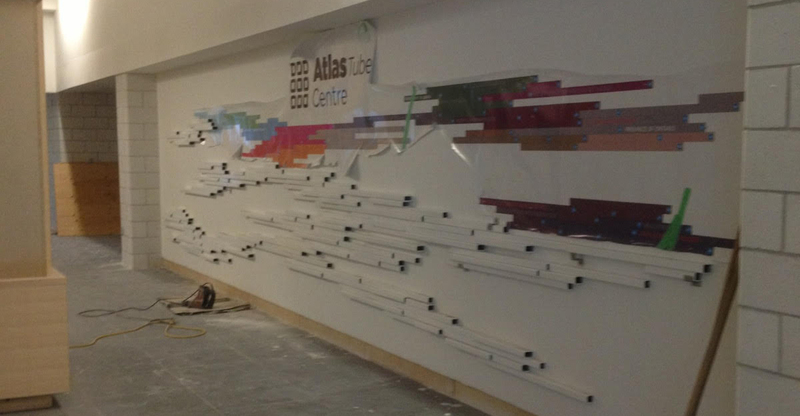 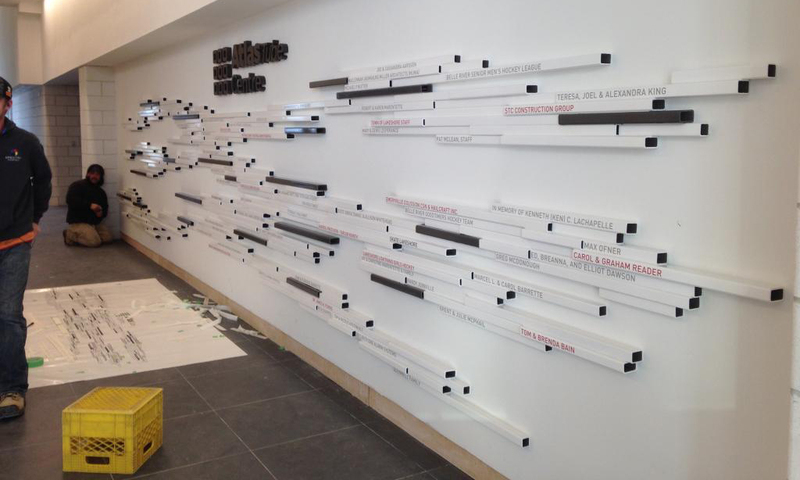 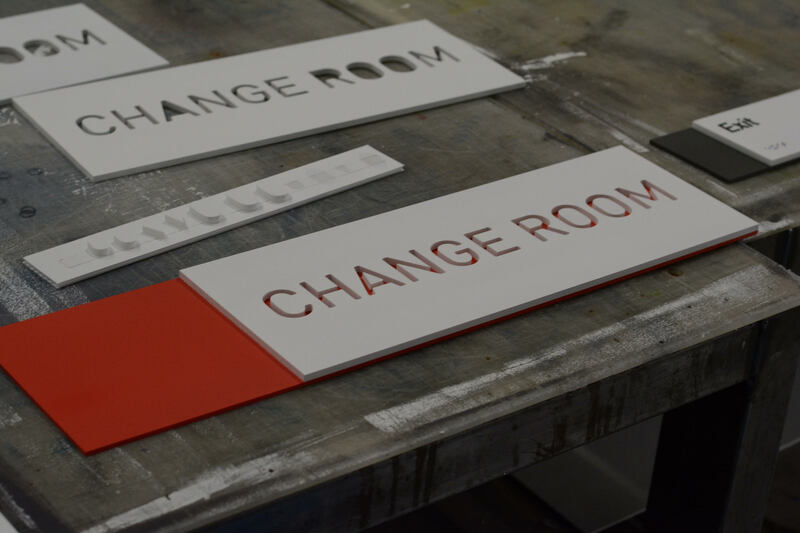 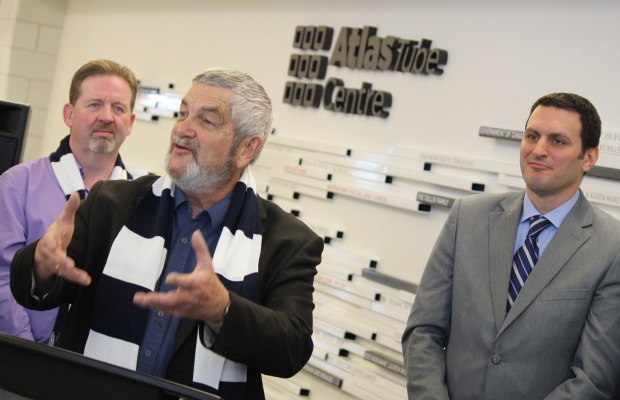 The largest challenge was the installation of the Atlas Tube Centre DonorRecognition sign which needed to be re-detailed and split into sections in order to be structurally stable onto the wall. 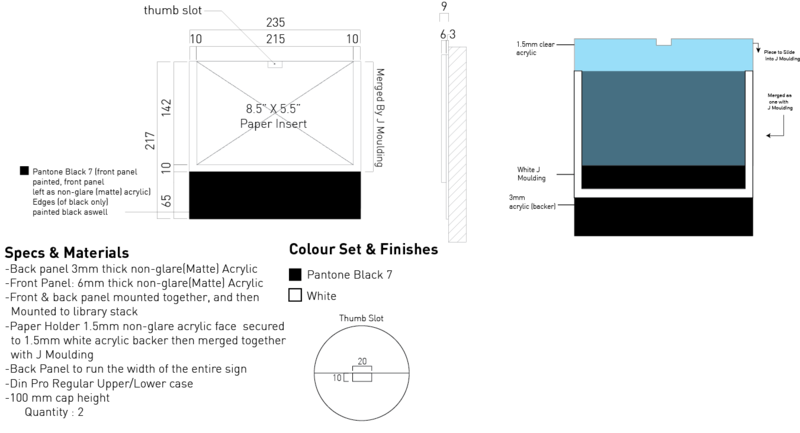 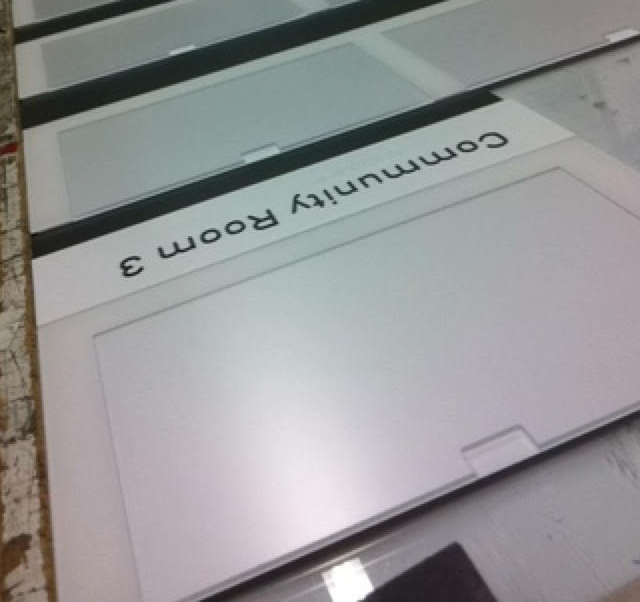 This required me to create easy to read subections using a printed template. 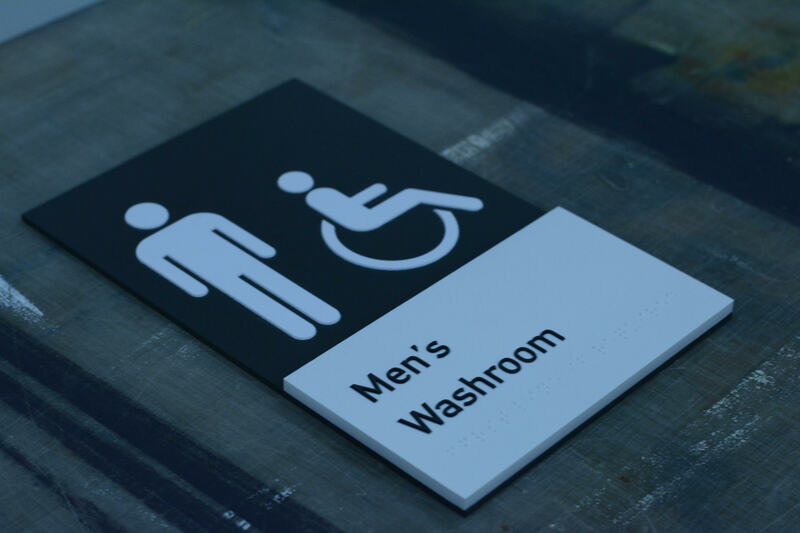 The signage was successfully manufactured and installed using a central shop drawing and signage package for all parties to have the ability to review all details of all aspects of the project.